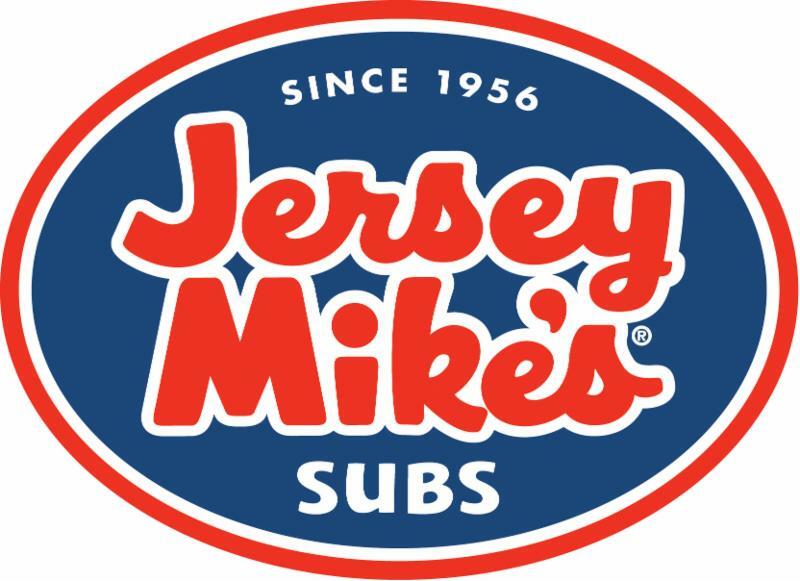 Find a Business Member Login Join the Chamber Now! Wheat Ridge is a great place to live and work. We have good schools, we are close enough to Denver to create an easy commute and our neighborhoods are diversified and unique. Our roads are in better condition than many areas of Denver and there is community pride shown in very many ways. 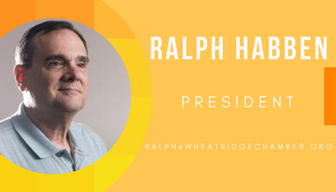 As President, it is my desire to create a Chamber that is an important and very visible part of this growing and changing community. We exist to help the businesses of Wheat Ridge by providing resources that are easy to find and easy to use. Our members work together sharing experience, knowledge and expertise with other members and take time to get to know each other in a casual and relaxed environment. If you are an established, successful business, you will find opportunities to work with those less established who can benefit from your experience. If you are not an established business, you can find others who are willing to share their experience. 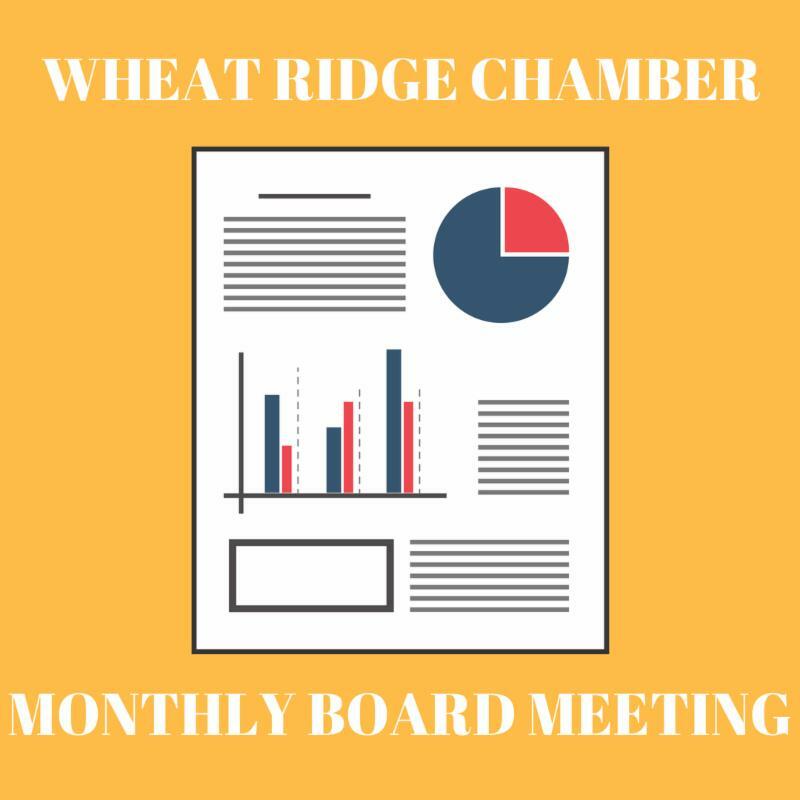 Through active participation in the Chamber, we work together to create a successful and profitable business environment for everyone in Wheat Ridge. Do you have friends who want to join the Chamber? Check out our new member information packet! The Business Networking Group (BNG) meets the first and third Thursday of each month. We enjoy a great buffet lunch and have the opportunity to join other like minded business leaders in a very enjoyable social and educational environment. Click on the links below to obtain complete information about the meeting and presenter. Although these meetings are for members only, we welcome any interested person to join us and find out what we are all about. Please stop by Colorado Fine Furniture and Mattress and meet out team! Lisa, Matthew, Cindy or Maggie are here waiting to help you enjoy the full experience of what it is like to have a great furniture or mattress purchase from start to finish! We treat every single customer as if they were our very own friend, because that’s exactly what you will be after shopping with us. Our one job for every customer who shops here is to find exactly what you are wanting! If we don’t have it, we can promise you that we have the resources and knowledge to get whatever it is your looking for. Being a small family owned business allows us to actually care about your needs rather than just making a sale. You may be a stranger when you first come through our door, but you will leave as a friend! Come by and see us! Conveniently located at 4303 Kipling Street Suite E, Wheat Ridge 80033 Phone (303) 954-9600. Visit our website by clicking the photo above. 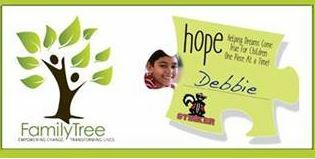 During the month of April, if you visit a Stinker Store you will have the opportunity to buy a piece of hope for a child! It’s Child Abuse Prevention Month, and Stinker is helping Family Tree provide child and families services. For a small in-store donation, you can purchase and customize a piece of hope puzzle piece as part of a larger, collective “Bigger Picture,” of hope. If you participate at one of the 22 Front Range stores, you will directly support Family Tree! Coffee with the Mayor will not be be held in April due to the Easter Egg Hunt in Panorama Park scheduled at the same time. Please bring your friends and family to this annual event. Click HERE for more information.